Engelwood. 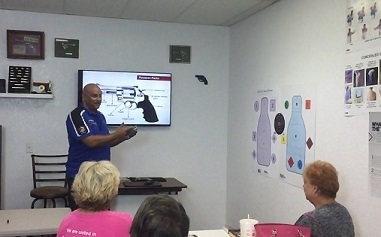 Gun Safety Classes, Gun Coaching classes - Gun Safety Classes, Gun Coaching classes - Gun Safety Classes, Gun Coaching classes -Gun Safety Classes, Gun Coaching classes. 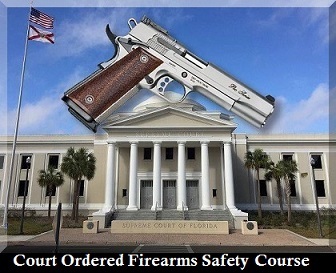 Gun Class to receive Concealed Carry License. 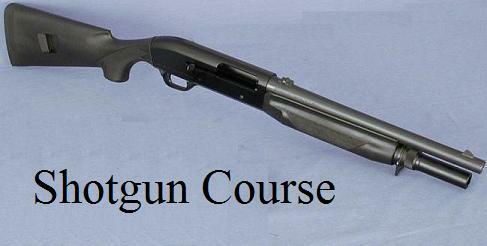 We now provide training at J&J Indoor Shooting range. 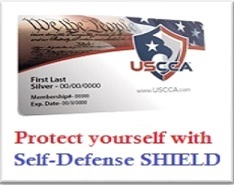 Gun Classes, CCW class, Port Charlotte, Punta Gorda Concealed Carry Class. 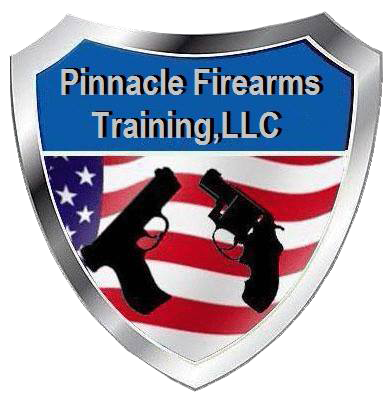 Pinnacle Firearms Training is dedicated to providing high quality professional instruction and training at affordable rates. 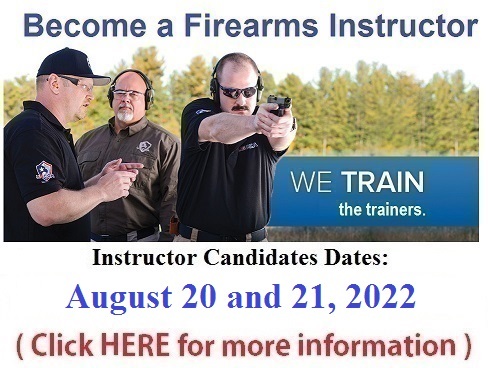 Every effort is made to make our training available to everyone who feels a personal and civic responsibility to become educated about firearms, firearms safety, self-defense and the right to keep and bear arms. 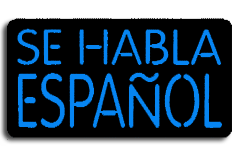 Many have traveled from: Punta Gorda, Sarasota, Venice, North Port, Englewood, Cape Coral, Fort Myers, Bonita Springs, Naples to take our courses.